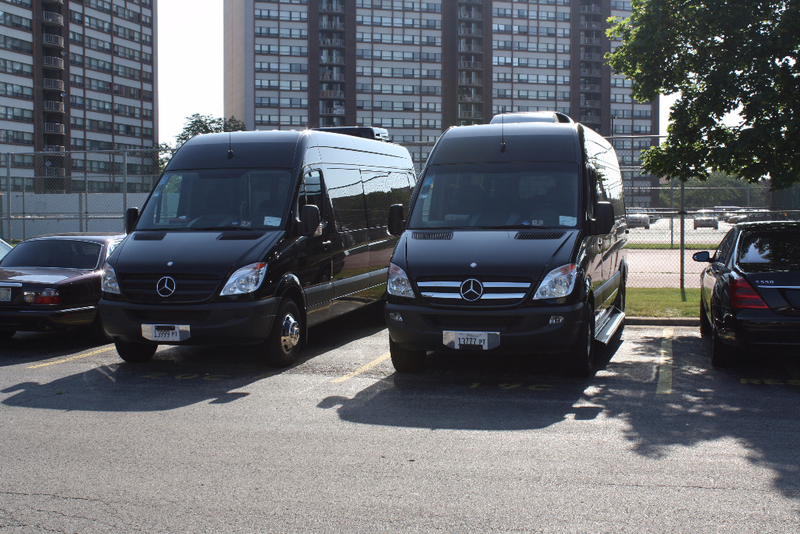 All American Limousine has the Chicago limo buses and vans you need. We have been in business for 25 years and rose to the top of the luxury transportation industry in the Tri-State area by specializing in luxury cars, coach buses, limousines and party buses in Chicago, Suburbs, and the rest of the Midwest. Our limousine company believes transportation should be built upon three main ideas: Professionalism, customer service, and luxury. What are you waiting for, BOOK NOW! At All American Limousine LLC, our trained and highly qualified drivers will get you and your group safely to your destination as well as provide the utmost courtesy to your guests. We understand that first impressions are a big deal, so why not impress your friends, family or business partners by arriving in style in a party bus Chicago? Whether you need a luxury car, coach bus, limousine or party bus Chicago for your next event, book with us and guarantee you a free and accurate estimate every time. Our Chicago limo bus rental can accommodate up to 20 passengers ready for a first-class experience for celebrations and events in Chicago, near O’Hare, and Suburbs beyond Chicagoland. Our comfortable Sprinter vans can accommodate up to 14 passengers. Specializing in corporate travel, airport transfers, weddings, party buses, charter, bachelor and bachelorette parties, anniversaries, quinceaneras, proms, concerts, conventions, conferences, sporting events, and much more! In addition, we provide full service to all of Chicagoland so make a reservation today. Available 24/7 and again, service will be provided in less than an hour so you never have to wait longer than an episode of Game of Thrones. Also, Rent a limo, Book a limo, limo, limos, limousine, limousines. Also, want a limo, get limo, limo service, limousine service. So, get me a limo, limos around me, limo around me, need limo, and order limo. So, need a limo chicago, get me a limo chicago, want a limo chicago, limo for hire, and limousine for hire. 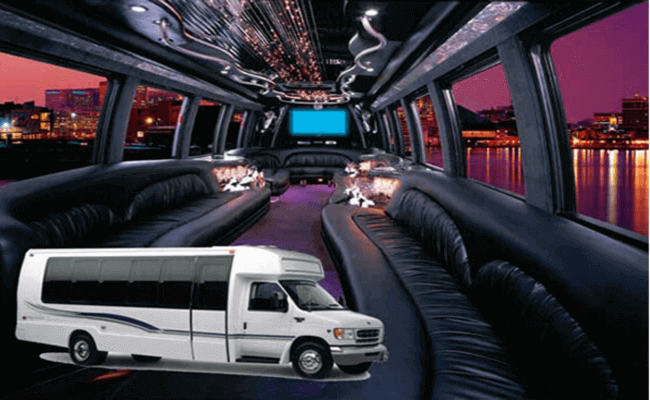 Limo prom, wedding limo, bachelor party limo, and party buses. 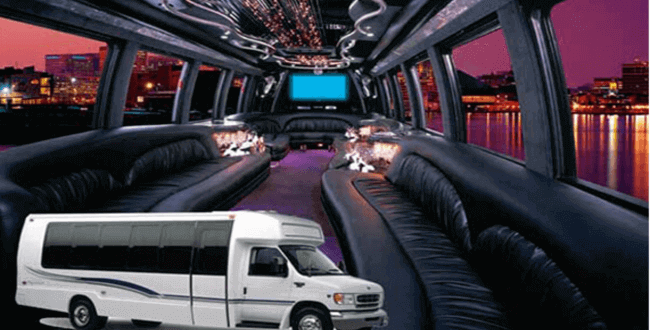 Also, Sprinter Van Rental, Limo Bus, Party Bus Chicago Rental. Limo Buses and Vans. So, Book Van Rental, Book. So, Limo Buses and Vans.